We doubt you need to be reminded, but without the food and drink manufacturing industry, the world wouldn’t be what is today. Powering the lives of over 7.6 billion people, the food and drink manufacturers of the world meet the ever-changing demands of consumers with fresh, innovative products which deliver nutrition, flavour and balance to diets. It’s why at Dehum we’re so proud to support the industry with our leading food and drink dehumidification and drying solutions. Our models are used every day across a significant number of British and international brands like Kellogg’s and Coca-Cola, helping to deliver high-quality, low-cost dehumidification solutions to some of the worlds biggest manufacturers. To help you keep up with the industry we regularly round up the latest news from across the sector. Here’s what you need to know, as of December 2018. The past 20 years have proven exceptionally difficult for high-street butchers thanks to the rise of high-quality butchering from supermarkets, but there remains some hope in the sector, thanks to the rescue of Crawshaw in a £1.4m deal. The company has been sold to Loughanure Ltd, set up by entrepreneur Tom Cribbin, two months after Crawshaw entered administration, putting 54 butchers’ shops and 600 jobs at risk. Ernst & Young’s restructuring team were appointed joint administrators on the 2nd of November, just after 35 stores were closed alongside a distribution centre in Astley, Greater Manchester. In total administrators continued operation at 19 stores and maintained the distribution centre in Hellaby, Rotherham, before the purchase by Loughanure Ltd. The deal will ensure the safety of these stores and the distribution centre, saving a total of 240 jobs. Kellogg’s have announced their intention to adopt the voluntary ‘traffic light’ nutritional advice standard laid out by the government. The move, Kellogg’s suggest, was made after “listening” to consumers, retailers and the government, and will see the company adopt the easily understood system for 80% of their product range, due to some products being sold in multiple European nations. 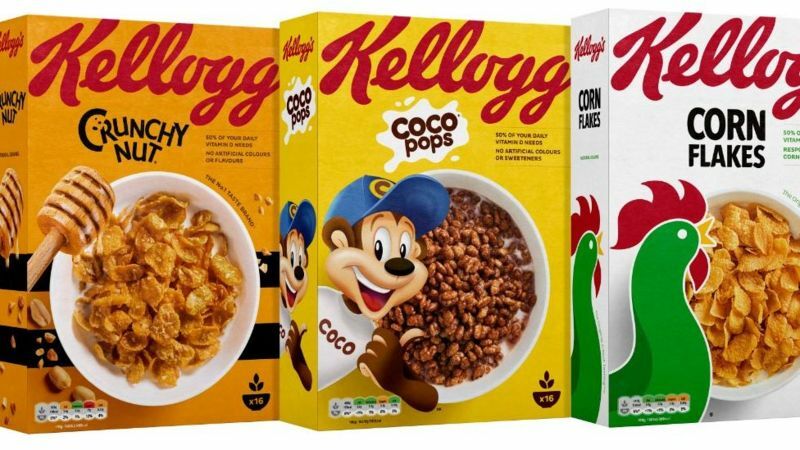 The rollout will begin from January 2019 on brands like Coco Pops, Crunchy Nut, Corn Flakes, Rice Krispies, Frosties and Special K, and will end in early 2020. 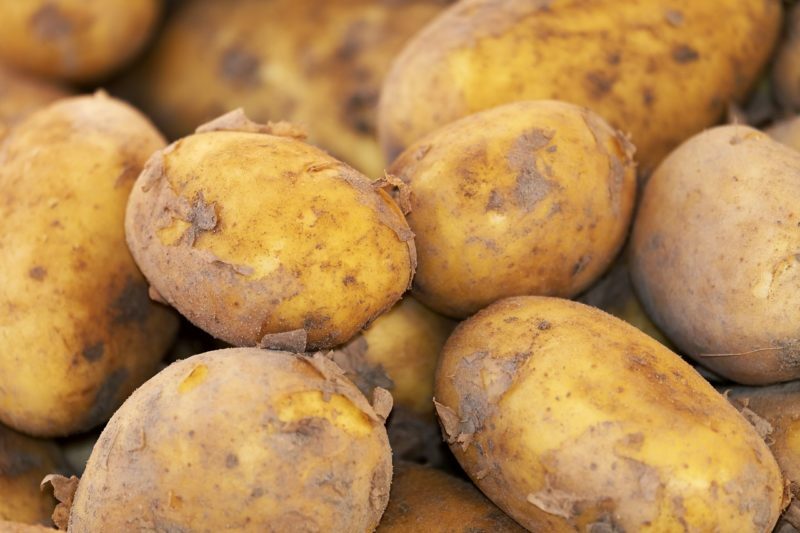 Poor potato crop harvests have meant a downturn in profit for Bradford-based crisp producer Seabrook, their latest financial statement reveals. In the year to April 1 2018, the business reported revenues of £30m, up from £24.5m in 2017. However, gross profit was down to 41.8% from 47% the previous year and operating profit fell to 11.3% from 14.9%.